Your Mac has a secret. Thousands of them in fact, in the form of hidden files and folders lurking on its hard drive or SSD. Don’t worry, though. These files and folders are all supposed to be there. In fact, many of them are essential. Many of these files are in your Mac’s main Library folder or in the ~/Library folder, which is in your User folder. Both these Library folders are hidden, but inside them are folders and files that hold things like preferences for apps. 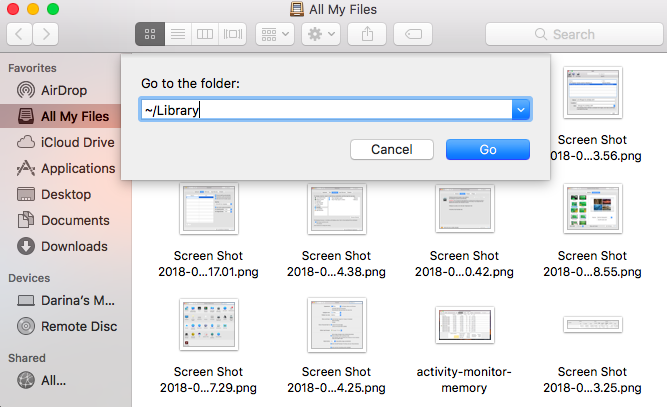 In this article, we’ll tell you how you can view hidden files on your Mac and make your Library folder visible. What are the hidden files on Mac? The hidden files are a throwback to macOS’ Unix roots. In fact, the convention of naming them starting with a “.” comes from Unix. For that reason, you can’t use a “.” at the start of a regular file name, otherwise OS X will hide it. The files themselves contain data like access rights and privileges for files and folders, application support files, and preferences. There are a number of reasons files and folders are hidden. Mostly, though, it’s because they contain data critical to the smooth running of your Mac and that you shouldn’t interfere with. In addition, there’s no real reason for most users to see or access them. Also, if they were all visible, your Mac would look horribly cluttered. Before you make your Mac show hidden files, it’s important to remember they’ve been hidden for a reason. The data they contain could cause havoc if you delete or alter it and don’t know what you’re doing. If your goal in viewing, for example ~/Library is so you can manually delete application support files for a program you’ve uninstalled, consider using a dedicated uninstaller like CleanMyMac X. That will make it easy to remove all the files associated with an application with one click. You can download CleanMyMac X for free here. CleanMyMac X will also allow you to get rid of all the hidden files you no longer need. Many of these files are created and used then not needed anymore. They just sit there clogging up your hard drive. 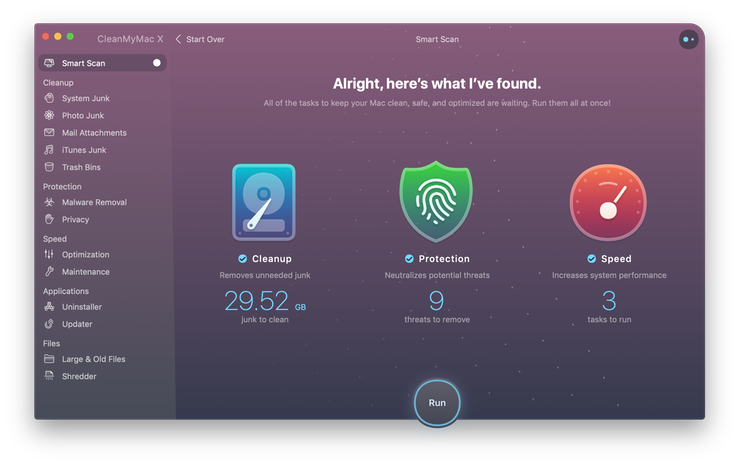 CleanMyMac X scans your Mac, identifies this system junk and allows you to quickly and easily get rid of it, potentially several gigabytes of disk space. Open a new Finder window and click on the name of your Mac under ‘Devices’ in the sidebar. Click on Macintosh HD, or whatever you’ve called your startup drive if you’ve renamed it. Press Command-Shift-. (period). You should now see lots of files and folders who’s name starts with “.” become visible. To re-hide the files and folders, hold down Command-Shift-. again. Click on the Finder in the Dock. Click on the Go menu. Hold down the Option (Alt) key. You should see that in the dropdown menu, Library appears below Home. Click on it. Click on the Go menu and choose Go to Folder. With both these methods, your Library folder will disappear again when you close the Finder window. It’s easy enough to run through the steps above again to make it visible again when you need to, but if you want it permanently accessible, there are a couple of ways to do it. Click on the View menu and choose Show View Options. Check the box labelled Show Library Folder at the bottom of the window. Open Terminal from the Utilities folder in Applications, or by searching for it using Spotlight. You can also use the Go menu in the Finder to go directly to the Utilities folder. To hide the files again, repeat the above steps, but replace ‘true’ with ‘false’ at the end of step 2. 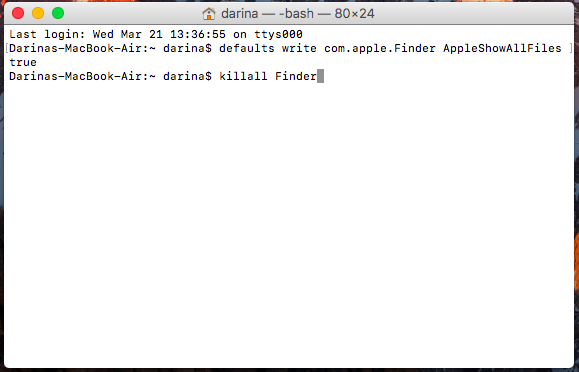 Drag the file or folder you want to hide from the Finder onto the Terminal window. You’ll see the path to the file or folder displayed in Terminal after the command you typed. Hit Return to execute the command. The file or folder you dragged onto the Terminal window will now be hidden. To see it again, use one of the methods described above to see hidden files. As you can see, viewing hidden files and folders on your Mac is very straightforward. There are a number of ways to do it, and you can make them visible temporarily or permanently. 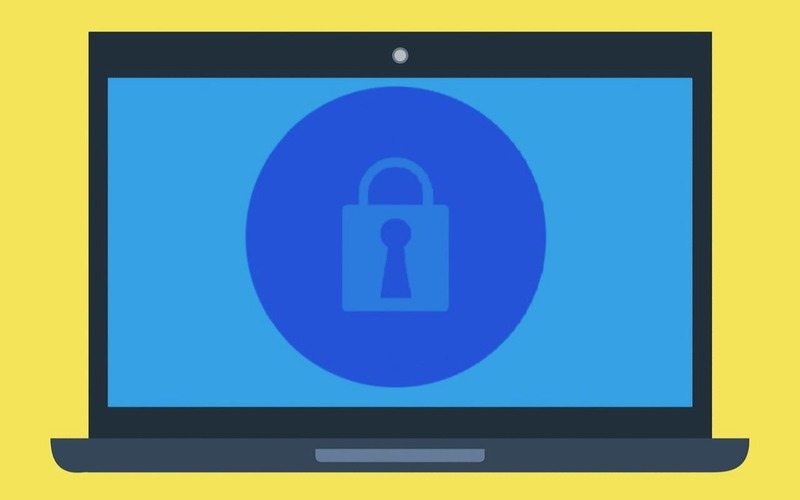 However, just because you can view hidden files, doesn’t mean you should — the files are usually hidden because accidentally deleting them or altering them could cause chaos on your Mac. So, while it’s fine to have a peek, don’t do anything with the hidden files unless you know what you’re doing. 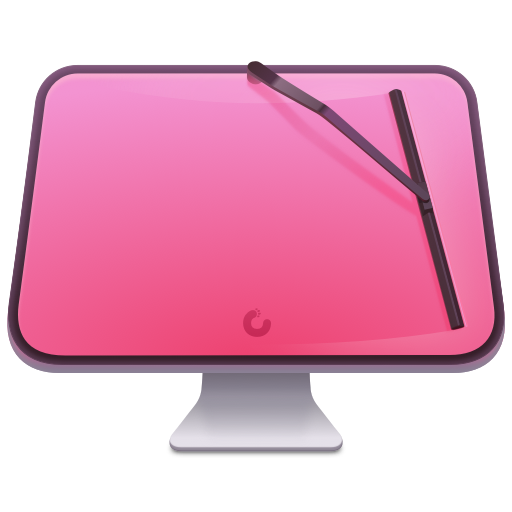 If you want to declutter your Mac or uninstall applications, use a dedicated application like CleanMyMac X. It will safely remove all useless files, add-ons, broken login items, caches, large and old files you didn't know about. Most likely, you won't even need to look for hidden files — CleanMyMac will do all the job for you. We also showed that many of those files are stored in Library folders, including the one in your User folder, ~/Library. That folder is hidden by default, but you can view it or make it permanently visible using the techniques described above.